Before we start it is important to note that this article is, as the title says, speculation – the details within are neither supplied nor confirmed by Lotus Cars. The Elise SPS is a new option available for the new entry level Elise and Elise CR, adding for the first time in the Elises history the option of a paddle shift gearbox to sit alongside the 1.6l 1ZR-FAE engine. But what’s the box that sits alongside it? Described by Lotus as a “lightweight robotised automated manual transmission” – or AMT for short – in the Frankfurt Launch Press Release, it’s clear that this is a different proposition to the traditional torque converter automatic found in the Evora IPS and S IPS. 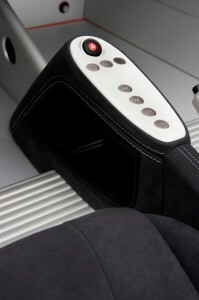 This AMT acronym is used not just to describe the Elise SPS gearbox but also the Evora GTEs. Technical specifications for the Evora GTE show that despite the paddle shift arrangement it shares the same EA60 gearbox as the standard Evora and Evora S, as opposed to the U660E automatic used in the IPS equipped cars. 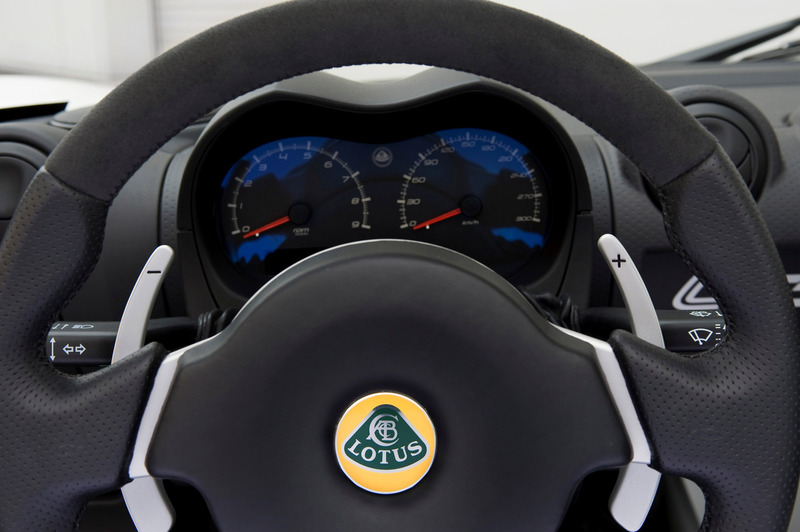 Although such an arrangement is new to Lotus, Toyota, who provide engines and gearboxes for all the current Lotus range, have been using this technology for quite some time. Toyota’s focus on low emission figures have meant that for smaller engined cars such as the Aygo, Yaris and Auris the relative inefficiency of torque converter automatics, and the size, weight and cost penalties of dual clutch designs make their use infeasible. By contrast, the Toyota AMT, or Multimode Transmission in Toyota nomenclature adds only around 5kg in weight according to stated kerb weight for the Auris 1.6 Valvematic and Auris 1.6 Valvematic M/M respectively, while dropping the combined cycle CO2 emissions from 152g/km to 146g/km. Performance for the Auris 1.6 Valvematic M/M does however take a hit, with 0-100 km/h times increasing by over a second. The Auris 1.6 Valvematic shares the same 1ZR-FAE and EC60 drive-train as the Elise 1.6, while the M/M uses the EC60A gearbox – a part that also appears in the 2011 Elise and Exige Service Parts List, with the two designated Transaxle Assemblies, the manual EC60 and automatic EC60A. No other details on the transmission appear to be included however – there are references in the Index to the Gear Selector Mechanisms for such a model, but the actual pages are omitted. It therefore seems highly likely that the SPS gearbox is a Toyota developed system which Lotus are using to open up the Elise to a wider audience who either couldn’t or wouldn’t consider a regular manual gearbox. Whether Lotus have made significant changes to the electronics which control the system – as they did with the Evora IPS gearbox – to enhance it’s sporting credentials, and if in future it’ll be offered as an option to for the Elise S – which also uses the EC60 gearbox – remains to be seen, but as soon as we find out we’ll be letting our readers know.